Here is your one-stop-shop for all JDA forms, lists, and gear! Also, please upload a current picture of your daughter. 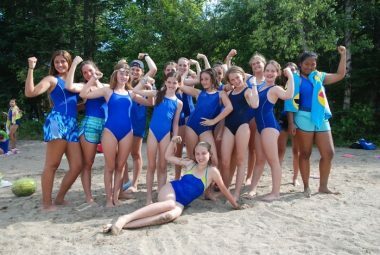 Each camper must have a physical within 12 months prior to arrival at camp. Please ensure that medical professionals sign appropriate forms. Scan and upload the documents to Bunk1. Have medical forms completed, scanned, and uploaded to Bunk1 by May 1st. 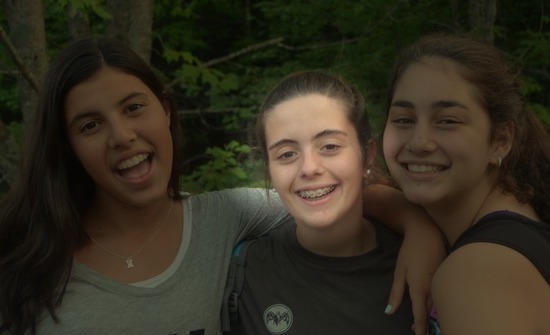 We offer bus transportation to and from camp from New York City, and also White Plains, NY. You must register for the bus, and the cost is $250 each way. Email directly to Randy to make arrangements, randy@campjeannedarc.com. A Camp JDA employee will chaperone on the bus. If flying to camp, we also provide an airport shuttle from Montreal, Canada (airport code YUL), Burlington, Vermont (airport code BTV), and Plattsburgh, New York (airport code PBG) for $100 each way. Please schedule arriving and departing flights between noon and 4pm. 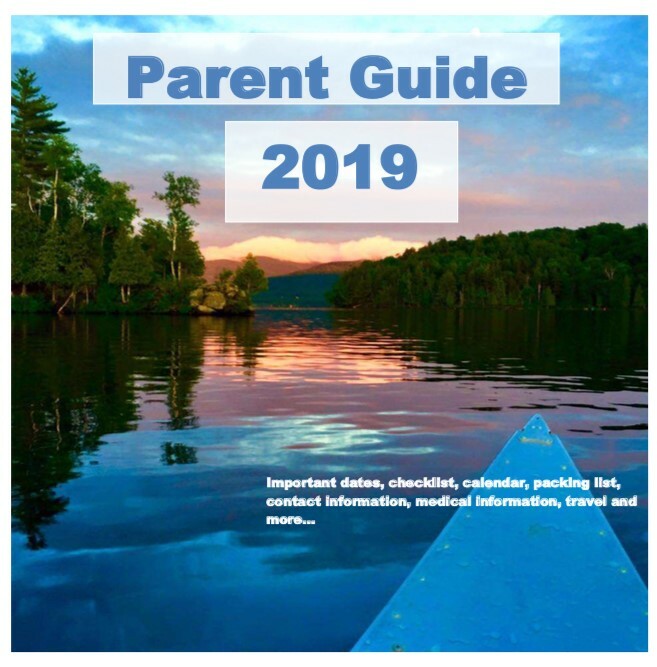 See plane travel details on page 17 of the Parent Guide. Please note that if your daughter will be riding horses that she needs to have long pants, riding boots and a helmet. If you cannot bring those to camp, we’ll have gear to share. Congratulations! The work is done, now the fun can begin. 3.Print, complete and upload Medical Forms to bunk1 by May 1st. NOTE: ALL MEDICATIONS, VITAMINS, SUPPLEMENTS MUST COME TO CAMP IN THE ORIGINAL CONTAINER OR IT WILL NOT BE ADMINISTERED TO THE CAMPER. We ask each camper to come to camp with a uniform to be worn on Sunday evenings, off site trips, and other special occasions. See the packing list . 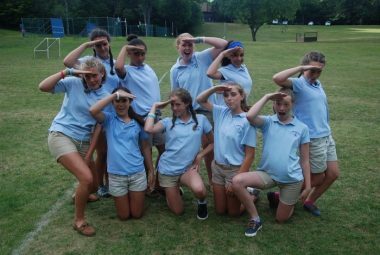 Required camp polo shirts must be purchased from the Camp Jeanne d’Arc Store , which will close on June 1st. Royal blue bathing suits, tan shorts, and navy blue sweatshirt may be purchased anywhere. Lands’ End is a good option. Use the Lands’ End Sizing Guide for sizes and measurements. Lice Happens for premier subject matter experts on head lice. The Best Camp I've Ever Been To! Going to camp Jeanne d’Arc was one of the best decisions I’ve ever made. From the moment I arrived I knew it was going to be different, everyone was willing to know you and have fun with you. The activities are super well organized, you get to do tons of activities and sports (including waterskiing, or wake boarding, tubing, canoeing. Which were my favorite!) And then we had special activities such as Christmas in July, Wish Upon a Star Night, awards night, barbecues on Sundays and motor trips. The facilities are super nice too, lots of cabins, an amazing lake and a huge field. And the best counselors of course! !